CITIZEN watches, the watchmaker that pushes limits every time it builds a watch has now launched a miraculous time piece in the most innovative metal collaborating the style, sophistication and elegance for men who wants to be confident in their choice. 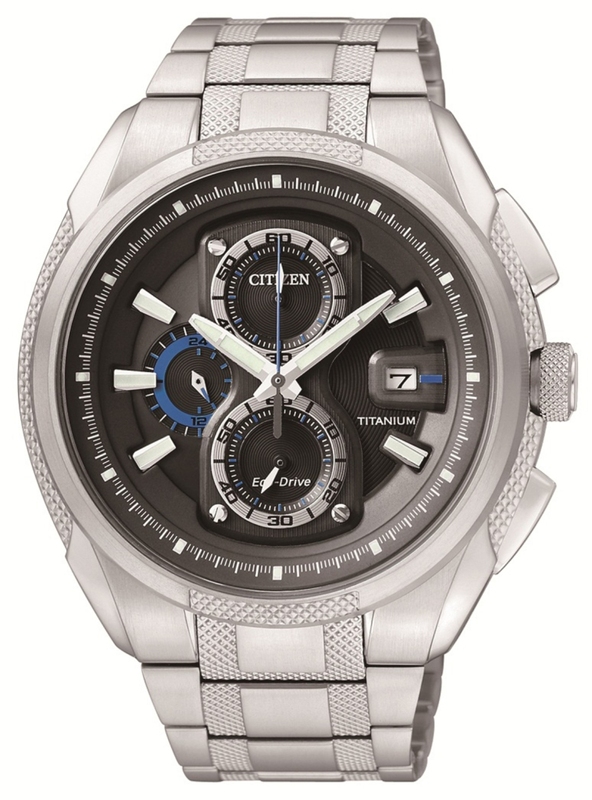 The new Super Titanium Collection from CITIZEN is a synergy of lightweight titanium material and Citizen’s original technology in ion-plating, a key technology used by NASA. Using this technology, the watch surface rate is 1200 on the Vickers hardness scale, resulting in a watch which is five times harder and 40% lighter than other stainless steel watches. With all these benefits imagine a time piece that never needs a battery? The watch is powered by ‘Eco-Drive’ technology, which allows the watch user a carefree wear without any hassle of wanting to change the battery. It is not only the advanced technology used in New Super Titanium watches make them exceptional, but the design detailing of the watch truly makes it stand out. The dynamic and sporty design of the watch is determined by striking a guardrail, which extends harmoniously with the crown. Colour accents and changing design in minute division also revive the appearance of the dials. CITIZEN’s truly Gen-Next masterpiece has now arrived in the Middle East and there’s no doubt that watch enthusiasts are waiting with bated breath! Purchase your authentic brand name watch for a HUGE discount over at AuthenticWatches.